Walt Disney’s plans for Disneyland's 160-acre building site in Anaheim, California called for 5,000 cubic yards of concrete, a million square feet of asphalt pathways and acres of flowers and greenery. 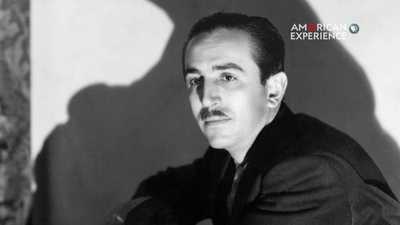 In its first year, Snow White and the Seven Dwarfs grossed $8 million. 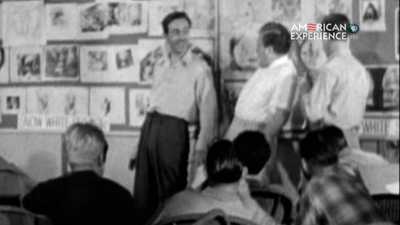 Walt Disney gathered his animators and studio staff together and told them of his newest idea. 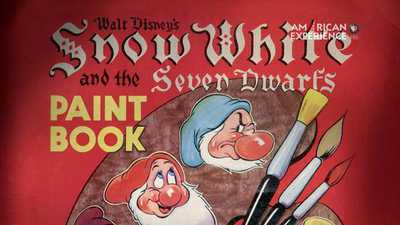 What Walt Disney was proposing for Snow White and the Seven Dwarfs had never been done before.